Product prices and availability are accurate as of 2019-04-16 10:08:14 UTC and are subject to change. Any price and availability information displayed on http://www.amazon.co.uk/ at the time of purchase will apply to the purchase of this product. 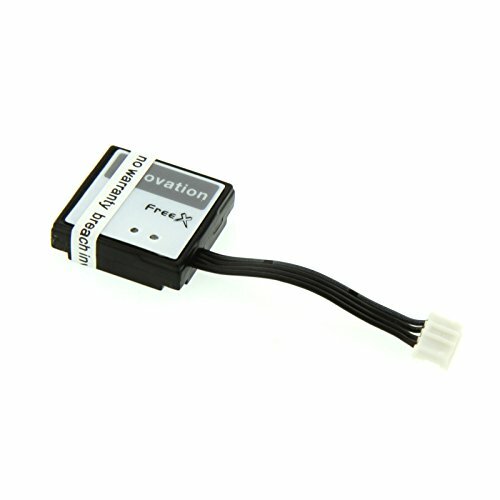 Replacement Skyartec Gyro Module for Free X RC Drone Quad. Original factory replacement part brought to you by Atomik RC your one stop online RC Shop.